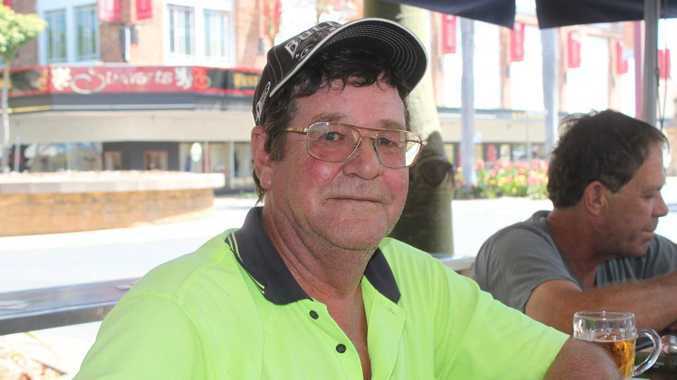 ROCKHAMPTON'S Phil Tout wants to be behind the wheel of a Winnebago when he's 70, not the wheel of a truck. The 57-year-old has been a truck driver for the past 45 years and although he likes his job, he doesn't see himself being able to drive long distances as his age progresses. POLL: Should a curfew be introduced across QLD for kids? "I'd love to get a caravan and travel around Australia but I don't think I'll be able to do that when I'm 70," he said. "I was planning to retire about two years ago but decided to keep working for a bit longer but I didn't plan to work until I'm 70. "It's not very realistic for a person that age to be driving long distances and offloading trucks, but now it looks like I'll be working until I physically can't." However managing director of Capricorn Investment Partners Ltd David French has a different opinion on working for as long as you can. "For the good of society people need to keep being productive until they're not able to," he said. " People in their 40s need to get serious about saving and their superannuation." I think you'd be in a good position if you had $1 million in super and owned your own home in retirement.